We all know about the health benefits of Matcha but few can say they are confident in knowing how to make Matcha. The good thing is, I will show you 3 ways to enjoy this super drink. Nothing beats a good ol’ cup of tea in the afternoon after work. There is something very ceremonial about the process of making tea. Even more so when it comes to Matcha. Most of us are used to just popping a tea bag into a cup, pouring some boiling water over, adding sugar, stirring a bit and there we have a cup of tea. The process of making Matcha is bit more involved than that but some much more rewarding! It requires a bit of practice but don’t worry we’ve round up an introduction into this ancient Japanese method. Matcha calls for a frothy top layer that makes up the whole drinking experience and is considered the most important part of the tea drink. 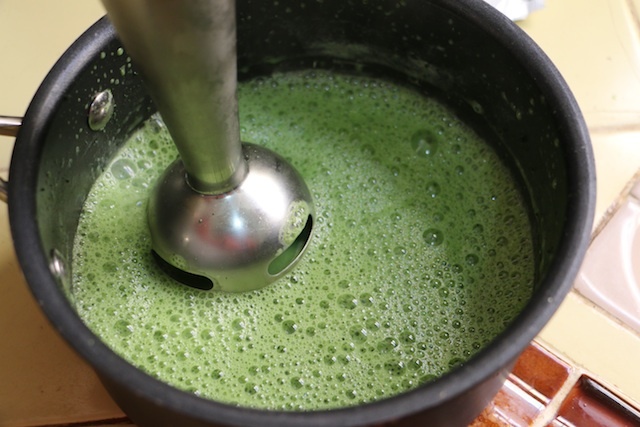 Begin by sifting one a half heaped tea ladles, which is about one teaspoon of Matcha powder into the Matcha – Chawan (ceramic tea bowl) through the tea strainer. You can use the tea ladle to push through any remaining Matcha Tea Powder through the strainer. Whatever you do, do not skip the sieving process. It does away with the clumps in the powder and leads to a frothier and much creamier texture. Once you have sieved all of the powder in the bowl, add 2 ounces (40ml) of steaming water (176° F / 80°C) to the Matcha – Chawan (bowl). Whisk the mixture using the bamboo whisk while holding the bowl tightly. Whisking the mixture in an “M” figure seems to works the best and creates a great froth. Once the green foam appears, stop whisking. Sit down and savor your Matcha Tea. If you are just starting to venture into the wonderful world of Matcha, you most probably do not have the traditional Japanese utensils. That’s ok because we have another method you can use. Use a deep ceramic bowl. For the tea to keep its hot temperature, it is suggested warming up the bowl in the microwave before beginning to prepare the Matcha. You can use a wire whisk or an immersion blender. Begin, by pouring one teaspoon of Matcha Powder into the warmed ceramic bowl. Pour 2 ounces (40ml) of steaming water steaming water (176° F / 80°C) into the bowl. Use the wire whisk to whisk up the Matcha tea mixture whisk until the green froth appears. Keep in mind, that the foam will not be as creamier nor frothier as the traditional method. The traditional Japanese tea utensils are specifically designed for Matcha Preparation whereas these tolls are not. 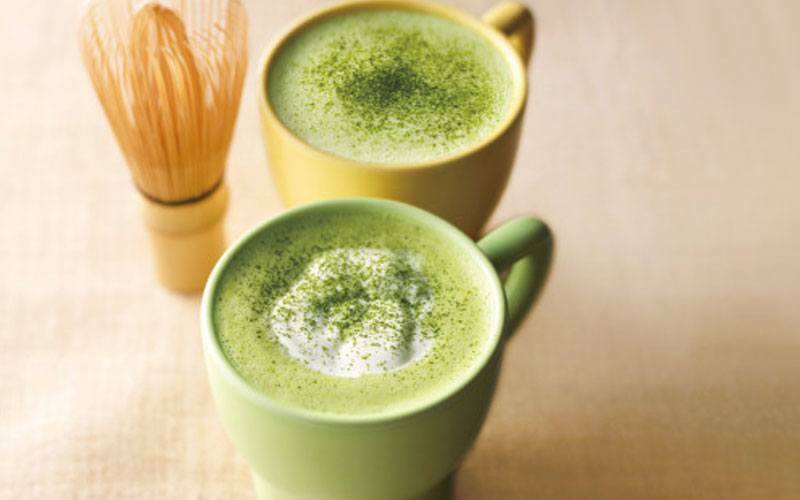 If you prefer something bit sweeter and creamier, you might want to try out a Matcha Latte. We did a post little while ago and it is definitely worth the read. You can read it here. 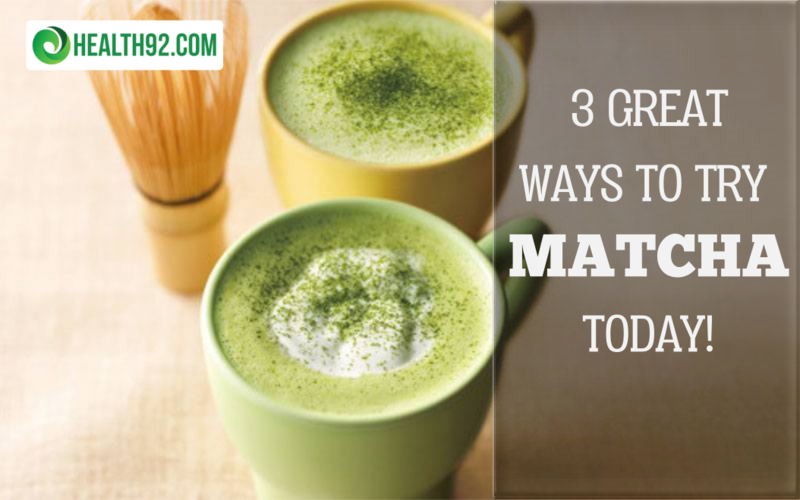 Here is great Matcha recipe to get you started. Many people know the benefits or Matcha but just don't know how to make Matcha. Read this to get 3 great ways to get started in enjoying this supper food.